A motorcyclist from New Hampshire was killed Saturday night in a head-on crash with a pickup truck in Hampton, according to state police. Officers responded to the southbound ramp to Route 1 north at 11:50 p.m. and immediately called for state police assistance due to the seriousness of the crash. 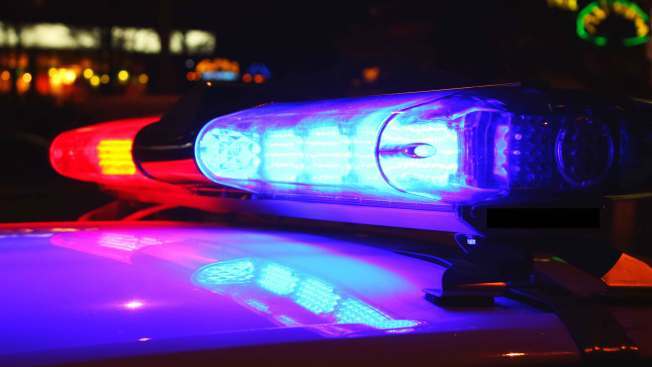 Police said a preliminary investigation showed that a Dodge Dakota truck driven by Keith Rogers, 61, of Voluntown, Connecticut, had been traveling southbound on the northbound ramp to Route 1 when he crashed head-on into a Kawasaki EX 250 motorcycle. The motorcycle was driven by Dawn Houston-Fields, 32, of Greenland. Houston-Fields sustained serious injuries and was transported to Portsmouth Regional Hospital where she later died from her injuries. The exact cause of the crash remains under investigation by New Hampshire State Police. Anyone with information related to the crash is urged to contact Trooper First Class Thomas Conlon at 603-223-8614 or via email at thomas.conlon. @dos.nh.gov.